During summer, polar bears will spend as much as 7 to 8 hours a day sleeping. 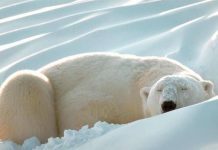 But it’s pretty hard to observe polar bear sleeping because the bear also sleeps when it sits in a still-hunting style. So, it’s not really straightforward to catch a moment when a bear wakes up or when it sleeps using a telescope. Many researchers however agree that most, if not all, polar bears spend one-third of their daily time sleeping. Let’s see where do polar bears sleep in the tundra. Where Do Polar Bears Sleep? Polar bear can sleep anytime of the day. 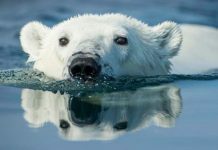 When they are bit lethargic and they need a nap, polar bears will dig a shallow pit in the snow that mostly occurs on the lee side of the pressure ridge and lie down. The pits are also dug on the grave as well as on sand. 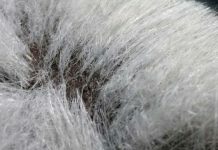 During extreme windy hours, the bear is going to be covered with a blowing snow because it likely stays in its sleeping posture for several hours. They don’t always dig a pit to sleep. Sometimes, polar bears can sleep on an open sea ice or flat surface. On a flat surface, the polar bear will lie on its stomach. However in the Hudson Bay, polar bears are thought to sleep in pits which they dig into gravel ridges or sand. Many polar bears inhabiting Svalbard and Radstock Bay likely sleeps on snowy hillsides. The female bear along with her offspring will not only climb up to 100 meters to get to the snow slopes—they will also dig a sleeping pit to lie down. 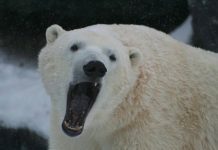 Most polar bears let alone female bears fancy choosing hillsides to sleep for they can have a better view of the area. They can also see any approaching adult male that can kill her cub. The mother bear one that moves with her cubs often prefers to sleep in high areas because by doing so it reduces the probability of killing her cub by a dominant male. 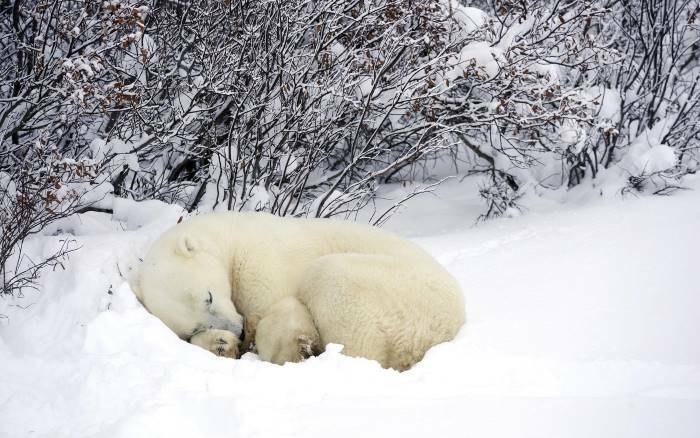 Read More: How Long Do Polar Bears Sleep? Polar bears spend one-third of their 24-day time sleeping. In summer they will sleep more during the day than in winter. Where do polar bears sleep? There are two types of pits they dig on the ground; one is dug on the beach ridges alone the coast while the other occurs near the edges of inland lakes. Polar bears will dig pits in areas where wind blows quite frequently. The reason behind is that the wind not only cools the bear, it also takes off the insects living inside the pits. Pits are probably the resting place for polar bears. The diameter of the polar bear pits is measured at 5 feet (1.5 meters) with the depth reaching at 1.5 feet (0.5 m). Andrew Derocher, a polar bear researcher, calls pits as ‘polar bear armchairs—they function as a comfortable place to sit or lie. 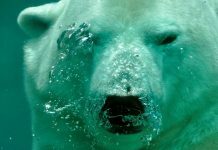 Polar bears are more likely to feel comfortable in pits as compared to the flat surface. Pits also provide them cooling. While most of the times pits are well dug, sometimes however it’s no more than a surface scrape. On a high snowy surface, the pits are (sometimes) dug so deep that they look like the surface of a golf ball right from the air. 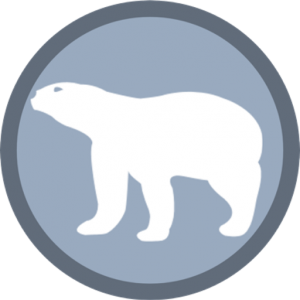 Read More: Do Polar Bears Hibernate?